Tobias Strebel, 35, is seen a photo from LAPD, issued in a missing persons report in August 2015. 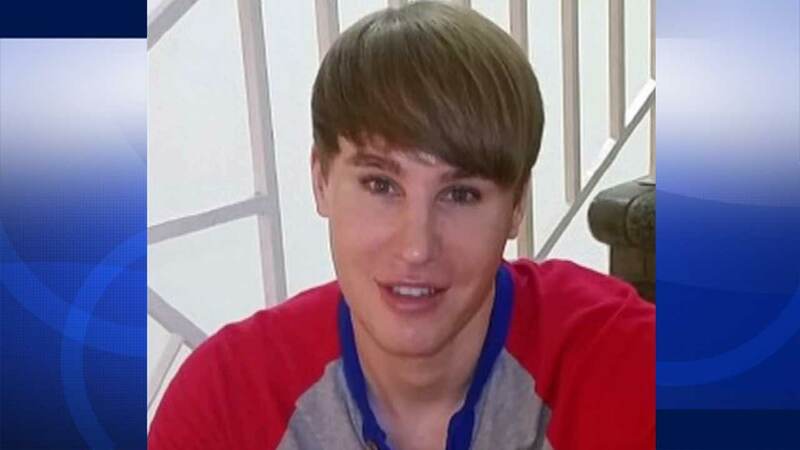 LOS ANGELES, CA -- An autopsy report shows a man who claimed to have spent more than $100,000 on plastic surgeries in an effort to look like pop star Justin Bieber died of an accidental drug overdose. Thirty-five-year-old Tobias Strebel was found dead in a Los Angeles motel last August. A toxicology report released by the Los Angeles County coroner's office shows Strebel had Valium, Xanax, alcohol and various opiates in his system when he died. Stebel discussed his transformation on reality shows such as "Botched" and "My Strange Addiction." He said he had hair transplants and surgery on his eyebrows, lips and chin to look more like Bieber.